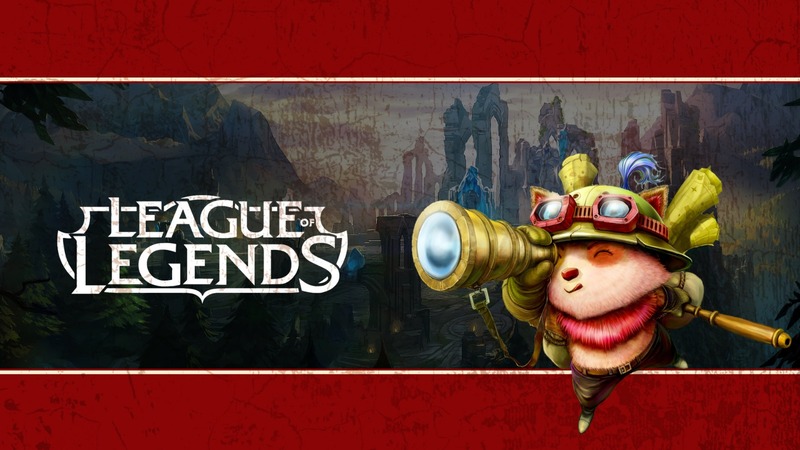 Once again League of Legends will be part of the most awesome gaming vacation there is, CampZone! Prepare your team of five for epic battles against the other hard working teams who’re ready to claim victory for themselves. Prove to us that your team has the five best players of CampZone, and we’ll reward your skills and perseverance with some very nice prizes! League of Legends is a free game based on Defense of the Ancients. It was released in 2009, after which the community began to grow and became one of the most popular games of today, supporting an enormous esports scene for its players. Each year Riot Games releases a nice number of new champions, giving the game a breath of fresh air. You can compete against the world or against bots, but you can also make a premade team of five people. Together you will play on classic maps like Summoner’s Rift on which the majority of battles take place, or you can try the Map ‘Twisted Treeline’ which is purely focussed on 3vs3 matches. If you like playing with a random champion and showing of your universal skillset, you can play on the Howling Abyss map.